We hope you are all staying dry in this rainy weather we’ve been having. With any luck, this wet weather will mean more lovely produce for us all to enjoy! In the coming weeks, we have some events coming up that are of note. 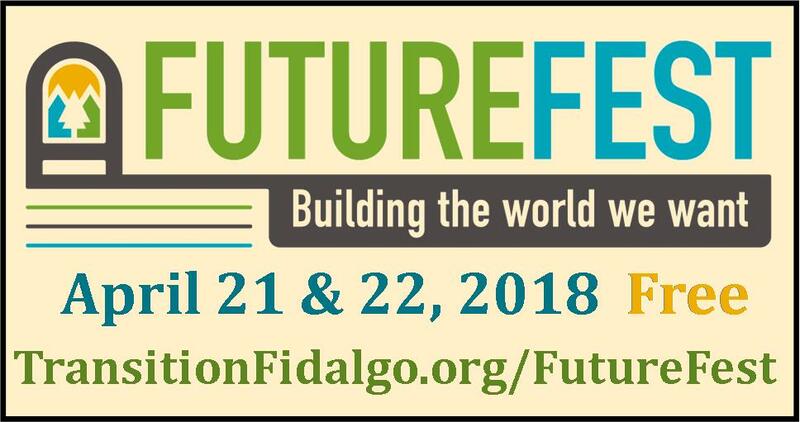 This weekend, the Coop is going to have a booth at Future Fest, which is being hosted by Transition Fidalgo. The Coop will be providing some yummy food at this event for you to enjoy! Coming up on Saturday, April 28th at 5pm at the Anacortes Public Library, the Coop will have its annual Member Meeting and Potluck, and at this event, we will be voting in two new board members. Anyone interested in applying to be on the board should contact the Coop at anacortesfoodcoop@gmail.com. If you are a Coop member you don’t want to miss this event! 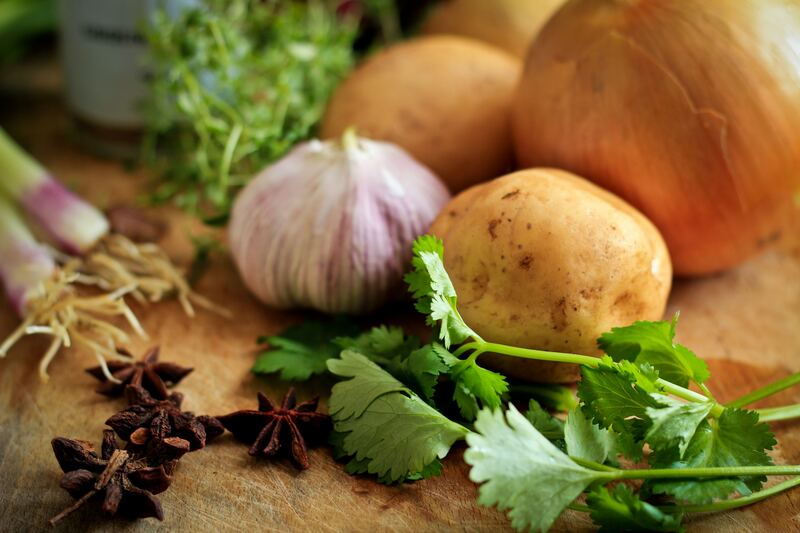 On Sunday, April 29th at 2pm, we have our Taste the Season event at the Coop, where you can taste our local fruits and veggies and go home with some wonderful recipes to try! This week in the Coop we have produce from 11 local farmers! Every time you buy our produce, you are supporting these farmers! Selections this week include Rhubarb, Beets with Beet Greens, Bulk Red Beets and bags of young fresh pea sprout shoots from Keith of Mt Erie Gardens right here in Anacortes, Shitake mushrooms from Qi of Guemes, Baby Greens bags, Raab- Shoots- from Purple Cabbage, Cilantro, Brussel Sprouts, Golden Beets, Carrots, Yukon Gold Potatoes from Skagit Valley’s own Frog Song Farm, Leeks from Well Fed Farms, and from Georgie of Willowood Farm on Whidbey we have Purple top Turnips, Celery Root, Sweet Crunchy Watermelon Radish, Golden Beets, and Leeks. From Jonelle of Jonquil Farms in Skagit Valley we have some Russian Kale, and from Ray, Tim & John of Ralph’s Greenhouse in Skagit Valley, we have Yukon Potatoes, Red and Green Cabbage, and Golden Beets. John of Dahlia Depot has brought us some Spicy and Mild Microgreens and Pea shoot sprouts, Red Onions from Jacob & Amy of Boldly Grown Farms, Sunflower Sprouts, Yellow Onions, Shallots, Parsnips, Chioggia Beets (Candystriped inside), Orange Carrots, Yukon Potatoes from Billy of Moondance Farm in Acme, WA, and from Hopewell Farm in Everson we have some sweet Orange Carrots. Also, delivered by Charlie’s Organic Produce, Seattle, Wa: Romaine, Arcadian Lettuce Salad Bags, Parsley, Green Onions, Ginger, Green Beans, Sugar Snap Peas, Yellow & Orange Baby Sweet Peppers, Cauliflower, Radishes, Broccoli, Artichokes, Garnet Yams, Avocados, Tomatoes, Bananas, Washington d’Anjou Pears, Washington Fuji Apples, Tangelos (these are really sweet and juicy! ), Lemons, Grapefruit, Pomelos, Cara Cara & Juicy Navel Oranges, and fresh Blueberries and Strawberries.